Middlesex University has launched a distinctive new campaign, Made in Middlesex, showcasing high-achieving students, staff and alumni such as former fine art student Joe Joyce who won a silver medal in boxing at Rio 2016. The multimedia campaign uses striking imagery to highlight the outstanding contributions these diverse individuals have made in their respective fields, reinforcing the positive impact Middlesex University makes around the world. Professor Tim Blackman, Vice-Chancellor of Middlesex University, hopes the new campaign will inspire others. “Middlesex has a rich history of innovation and transforming students’ lives. Today, we are driving social mobility, with our graduates adding value for employers in London and around the world – whether in industry or the public services – and often launching their own businesses. “Our students never cease to amaze me with their spirit and determination. Despite the challenges many of them face, they succeed and prosper at Middlesex before going on to make such a difference in the world. 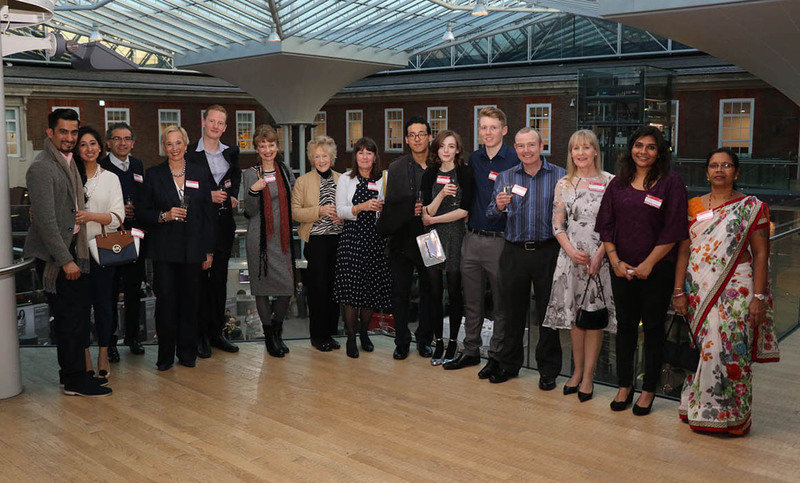 The campaign was officially launched at the University on 9 March with an exhibition of striking photography and clips from each of the contributors’ stories held in the Quad. Joe Joyce, former fine art student, spoke proudly about his time at Middlesex. “When I was at Middlesex, I was juggling training to be an athlete with doing my degree and making my paintings.